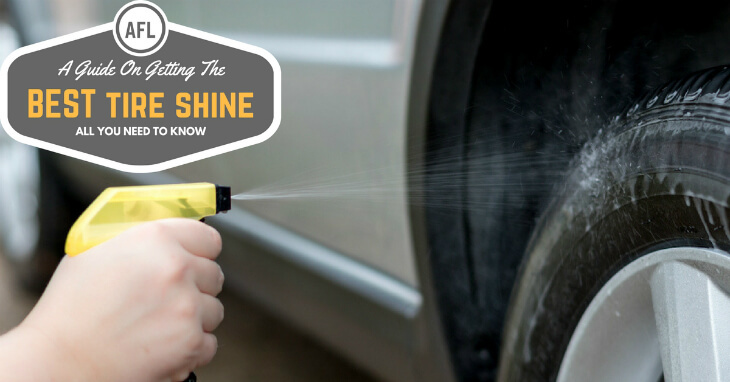 What Are The Qualities Of The Best Tire Shine? Tires come under the most valuable parts of a vehicle. All the power from the transmission and engine is transferred to the wheels, and the tires are responsible for controlling the entire weight of the vehicle. They ensure proper and strong grip on the road, while playing a vital role in the appearance of your vehicle. Since they experience tremendous amount of friction, which results in them wearing out after a certain time – it is essential you have them cleaned and shined properly for visual enhancement. The best tire shines help in making your car tires look more attractive, while creating a slick barrier of protection from stubborn road film, brake dusts, and any other type of build up on your tires. By using the best tire shine products, you can feel assured that every nook and cranny of your tire’s sidewall has been removed from materials and debris that dull appearance and shine. 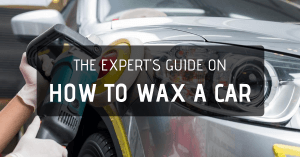 This guarantees a greater, glossier shine that makes your car look more appealing. Tire shine products shouldn’t be difficult to apply. 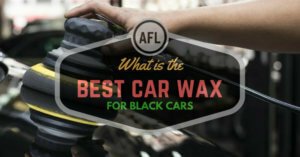 They should be easy-to-use for you to be able to shine your tires, after every two weeks or so. 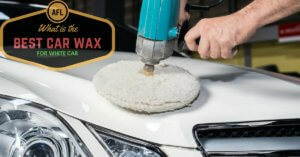 The best products boast a spray-on or gel-like substance for coating your vehicle with the shine. Find an application method that best suits your style and tire shining process. The best tire shine products feature powerful UV blocking ingredients and chemicals that protect your tires from the powerful rays of the sun, which are the main cause for premature aging, fading, and cracking. UV blocking is an essential quality for ensuring that your tires stay shiny and look new for the many years to come. Always look for tire shine products that do not contain any sort of greasy formula or chemicals, as they only do more harm than good. 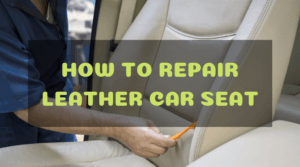 Greasy coats can end up attracting more dust, debris, and road grime than usual. In fact, if you do not get your tire cleaned regularly, you may find it difficult to remove any sort of debris. Therefore, it is advised to opt for a non-greasy formula. The main purpose of using tire shine products is to boost the appearance of your tires by guaranteeing a glossier shine. 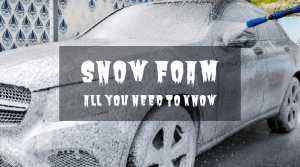 The best products feature plenty of chemicals that prove effective in wiping and removing dust, road grime, and brake-film from the sidewalls of your tire surface. 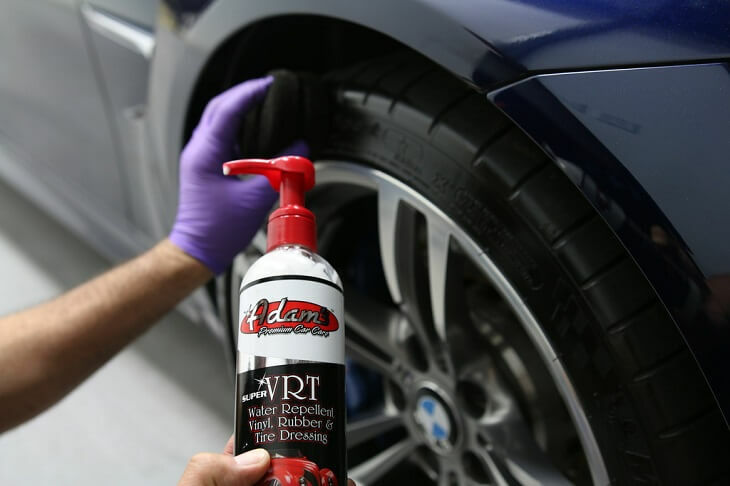 This delivers a clear and shiny finish to your tires, making them look more appealing. The best tire shine products have the capability of restoring the deep rich natural appearance of the rubber sidewalls and tread of your tires. It cleans and rejuvenates each nook and cranny, while guaranteeing a stronger and lasting shine. Look for products that have to be applied only once in every two or three weeks (not days) to ensure consistency of shine. Look for tire shine products that are resilient to changes in weather conditions and have the capability from protecting your tires from any type of grime. The best products should stop your tires from turning brown should feature water-resistant polymers to prevent dirt from sticking to your tires. After applying the cleaner onto the tire and wheel, let it sit and do its thorough cleaning job for 30 seconds. 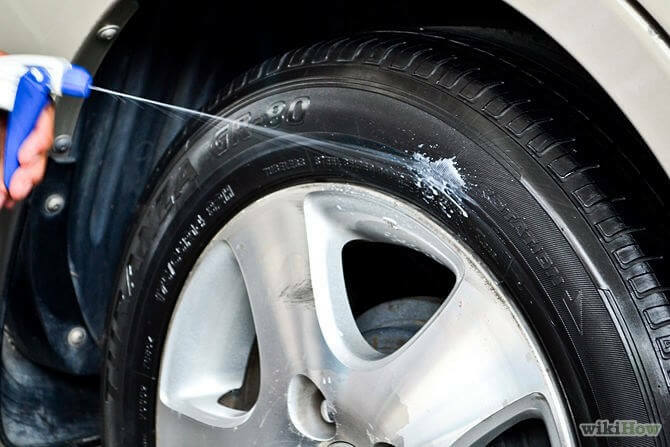 Grab a cleaning brush and start scrubbing the rubber sidewalls and outer surface of the tires again to loosen the brake dust and grime that is stuck on your tires completely. After a few second of scrubbing the tires, you will notice the dirt start to run off the wheel. To ensure complete cleaning without cleaner drying onto the wheel, it is advised that you work on one wheel at a time. Ensure that your tires are cool to the touch and out of direct sunlight. Thoroughly clean each wheel before application with a mixture of water and soap. ​Once your tires are completely dry. Use a towel to smoothen the rubber sidewalls. ​Apply the best tire shine product on each tire via spray or gel. ​Scrub the tires thoroughly and wait a few minutes for the shiner to do its job. 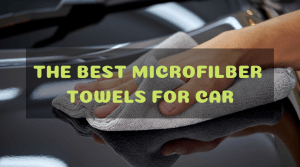 Use a lint-free, clean microfiber towel for buffing and adding shine to the tires. This product from TriNova is the easiest way for giving your tires the shiny, glossy, and dark look you want. By applying it on your tires, you can get rid of dusty and faded tires. The product provides efficient in restoring the sleek and wet look of your tires, similar to how they looked before driving it out of the showroom. It also offers advanced protection and coating, which prevents your tires from undergoing premature aging. By using TriNova’s Tire Shine Spray, your rubber tires will be guarded against yellowing, browning, cracking, and fading. 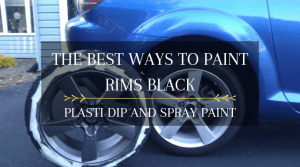 This guarantees your vehicle looks exceptional and visually appealing at all times. Since the spray repels all sorts of dirt and road grime, you won’t have to worry about cleaning your tires every day. Additionally, you don’t even have to worry about salt stains or water spots that may make your tires look dingy or dirty. It’s hard to find any cons of the product. It proves to be a “best seller” on Amazon and delivers on all its promises. When it comes to how car tires look, all owners have their own unique preference and taste. This product meets the demands of all buyers, giving the ability to choose from a high gloss shine all the way to a deep black gloss. The product does not use a spray medium for application. It boasts a gel-based form, which guarantees efficient application and less wastage of product. The gel has been specifically formulated to bond with your tires to prevent any run-off or slinging during high speeds. By using this Tire Shine Gel by CarGuys, you can easily bring life back to the faded and old rubber materials of your tire. The advanced formula penetrates the surface of the rubber sidewall, which promotes rejuvenation of faded materials while creating a long-lasting barrier against road grime, dust, and any other fade-inducing materials. Best part of all: the product is environmentally friendly and conforms to all safety regulations of non-toxic chemicals. Once you have applied the Tire Shine Gel, you can feel relieved that your car tire remains clean and shiny for weeks (not days). This allows you to take advantage of the best tire shining on the market today, which also prevents fading and cracking of rubber. This high quality spray is perfect, if you are looking for a product that offers high gloss. It boasts anti-ozonant and water-resistant technology that provides your car tires with durability and longevity. The hot shine also protects against browning, while preventing fading and cracks from forming. The product even provides protection from the UV rays of the sun, which prevents the cracking of your tires. 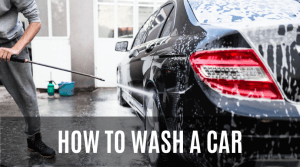 Once applied, the cleaner will loosens brake dust that has crept onto the tires, into the pours of the rubber, and into the tiny holes in the metal wheels. 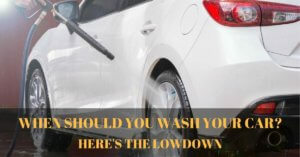 A little scrubbing with a brush or wash mitt allows the cleaner to do its job better. 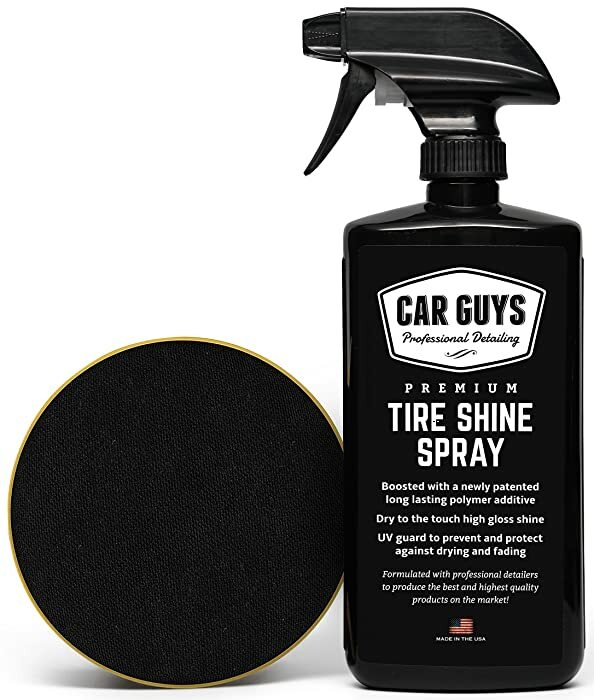 If you have tires and wheels that have brake dust caked-on, or that haven’t been for months or probably even years, this product is perfect for getting back the shine. This tire shine product is perfect for use on your rubber tires, as it offers maximum, long-lasting shine that will keep your car tires looking sleek and attractive for weeks. One application provides maximum protection and shine for weeks, while leaving a fresh scent. You can drive your vehicle on all types of road surfaces, but still feel satisfied that your tires remain shiny and not dull. It uses a simple spray-on application method and there is no worry about clouding or discoloration. 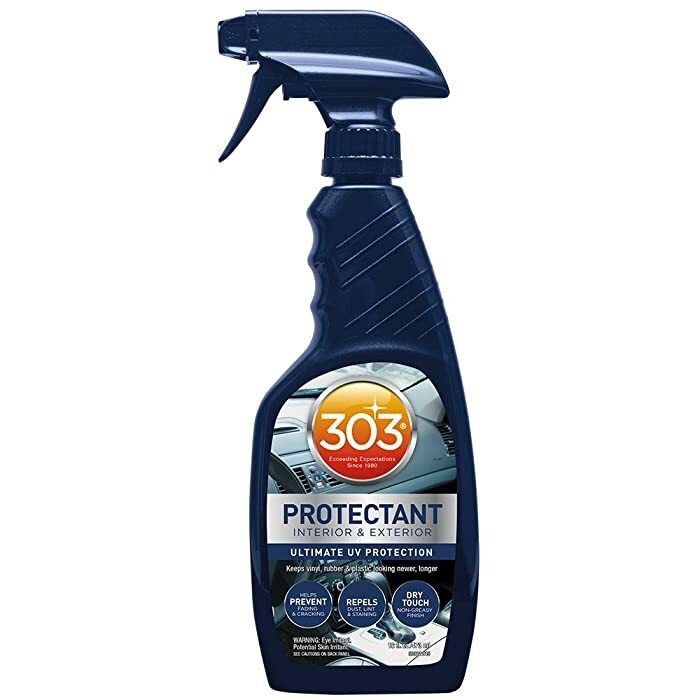 Although the chemicals in the Aerospace Protectant may be a little strong and may require you to spray in careful amounts, you can feel assured to leverage the best shine. For boosting shine, you can use a lint free cloth or sponge. This product is a premium spray-on tire shining solution that uses silicone-based ingredients for maximizing tire shine and guaranteeing strong protection from sticky road grime and dust. It is non-flammable and leaves a “wet look” kind of shine that is very rare to find on other products. It is long lasting, 100% biodegradable, and VOC compliant. Are you facing a tough time selecting a good product from the above five? Well, you don’t have to spend time contemplating. Just go for the TriNova’s Tire Shine Spray, as it offers the best shine as compared to other products, while guaranteeing longevity, protection against road grime, and slick/dark finish. It is easy-to-use, doesn’t have a greasy formula, and stops tires from turning brown (top qualities of the best tire shine mentioned above). It also proves to be light on the pocket and delivers on all its promises.